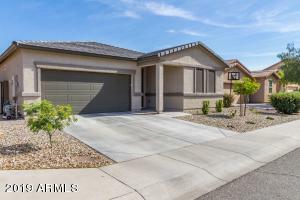 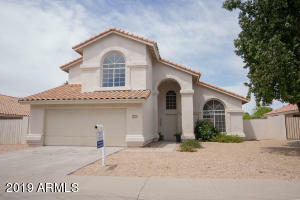 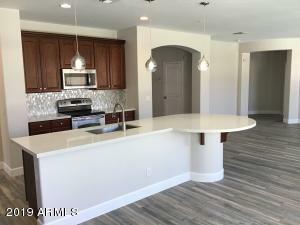 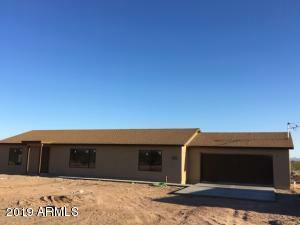 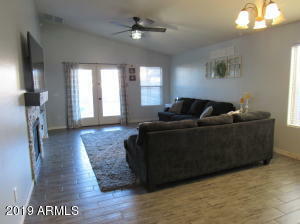 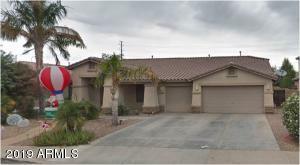 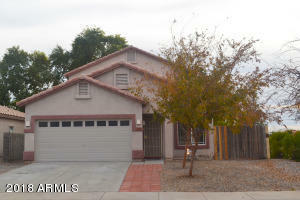 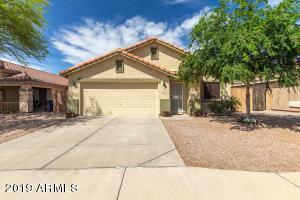 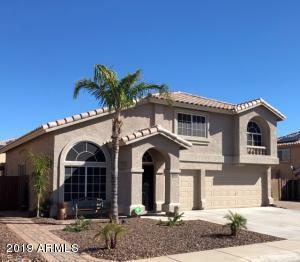 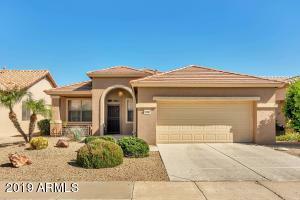 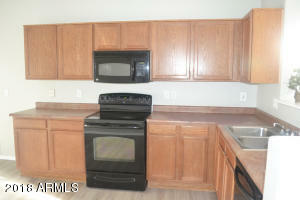 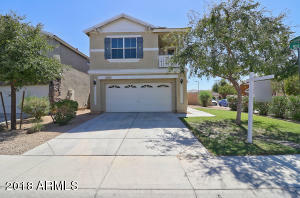 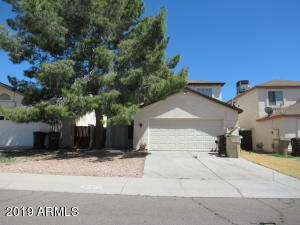 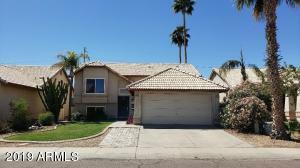 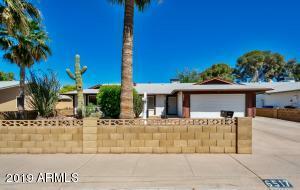 Freshly updated 3 bedroom, 2.5 bath home on corner lot. 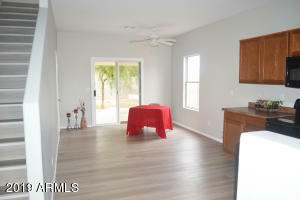 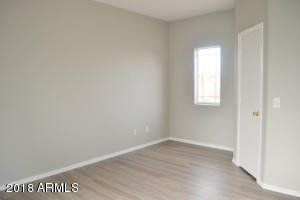 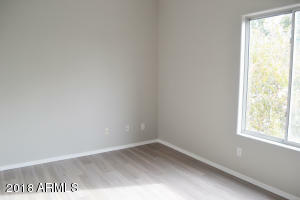 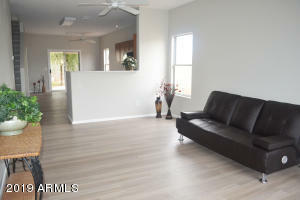 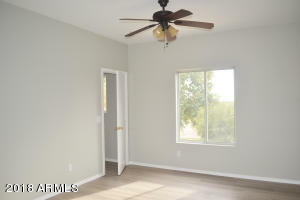 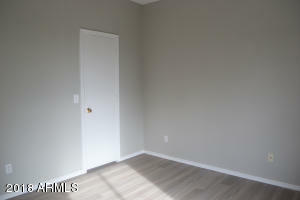 New stylish paint, baseboards and flooring throughout. 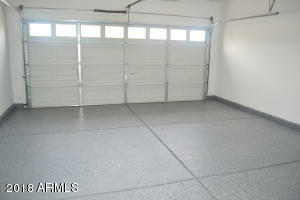 New apoxy coating on garage floor, coating on rear patio floor. 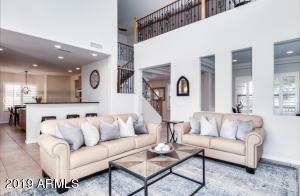 This home is light and bright with an open concept, large living area, spacious walk-in kitchen pantry and plenty of cabinets. 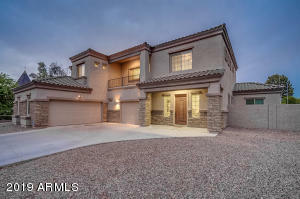 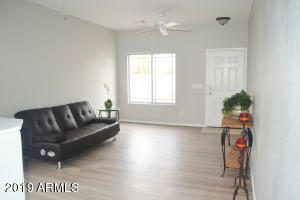 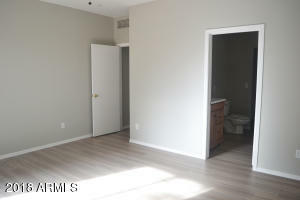 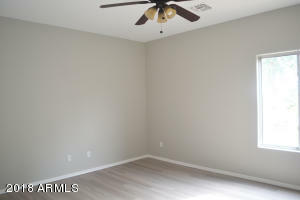 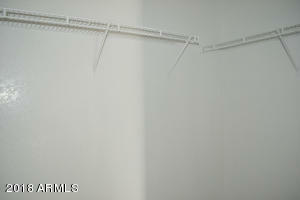 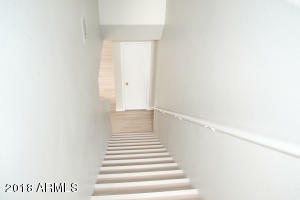 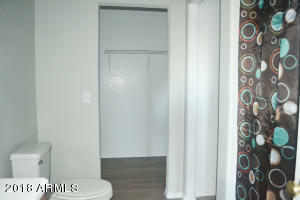 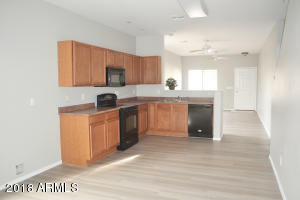 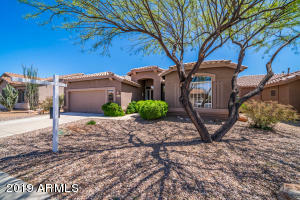 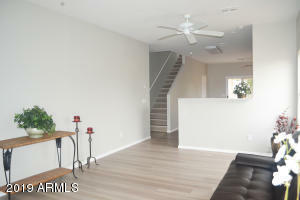 Large downstairs master bedroom with full bath and huge master closet. 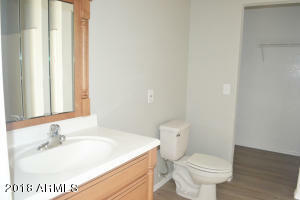 Convenient half bath off kitchen. 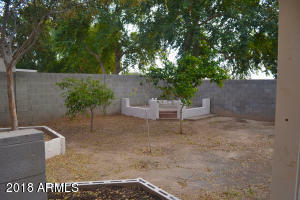 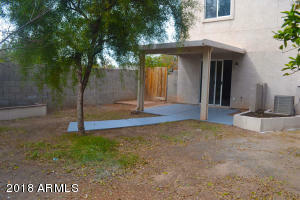 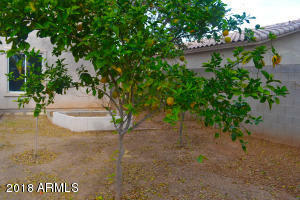 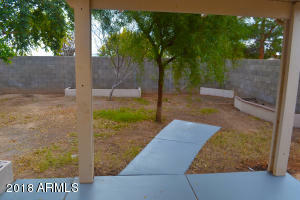 Backyard features mature trees, covered patio and block privacy wall. 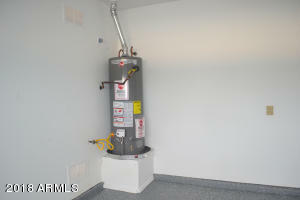 Newer water heater, front security door, lots of ceiling fans. 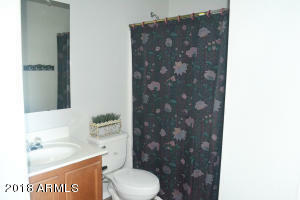 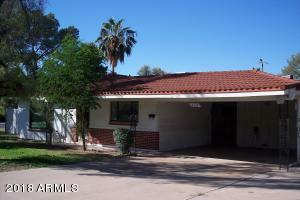 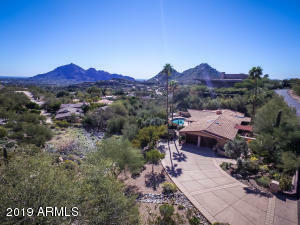 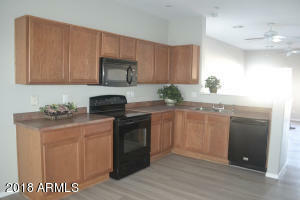 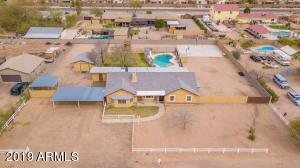 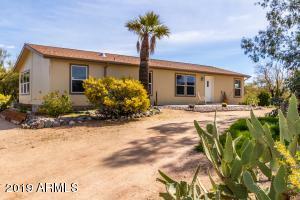 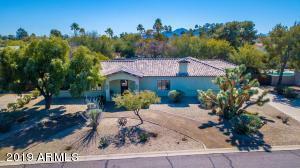 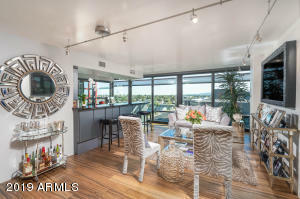 Great location-close to excellent schools and amenities! 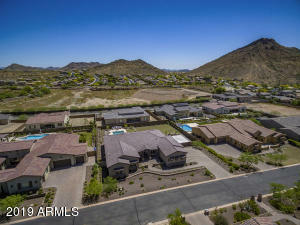 North on 133rd From Waddell, 1st Street and Boca Raton, home is on the right corner.